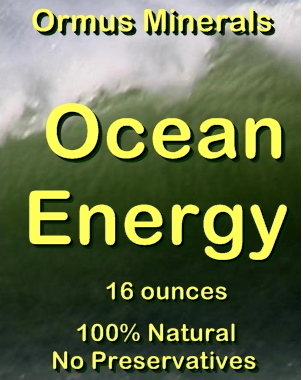 Made from the purest essence of thePacific Oceangathered off the pristine shores of the Western United States. Extractedfrom thePacific Ocean waterand fromDead Sea Salt. 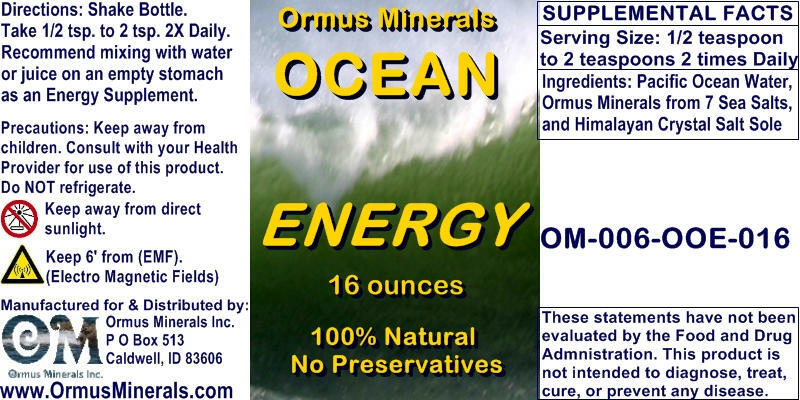 Combined with Sole gives you the84 mineralsfrom theHimalayan Crystal Saltfor asynergistic natural nutritional energy.